Realme Yo! 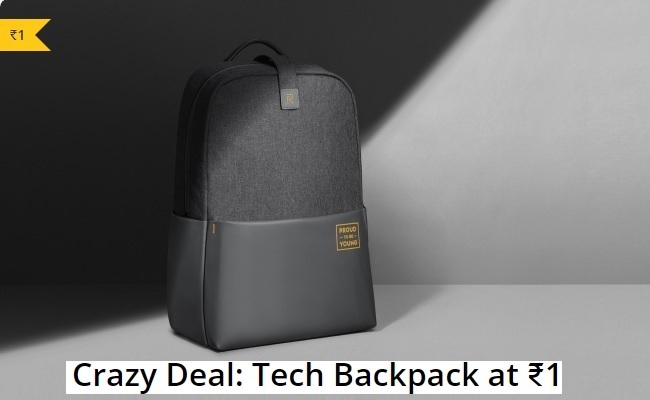 Days | Realme Tech Backpack worth ₹2,399 at ₹1. 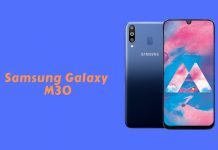 Offers 200 x backpacks at ₹1 on 9th & 11th April 2019 at 11:50Am. 1. 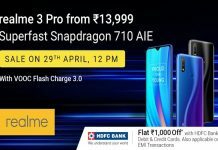 First 200 customers can buy realme tech backpack at ₹ 1 at 11:50Am, 9th April and 11:50Am, 11th April 2019. 2. Each realme id will only have one chance to win this offer per day. 3. 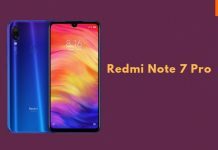 Offer is applicable on www.realme.com/in/ only. 4. The offer cannot be clubbed with any other offer. please fix the script as soon as possible. 12 pm means “afternoon” or “early morning” what is it bro ?